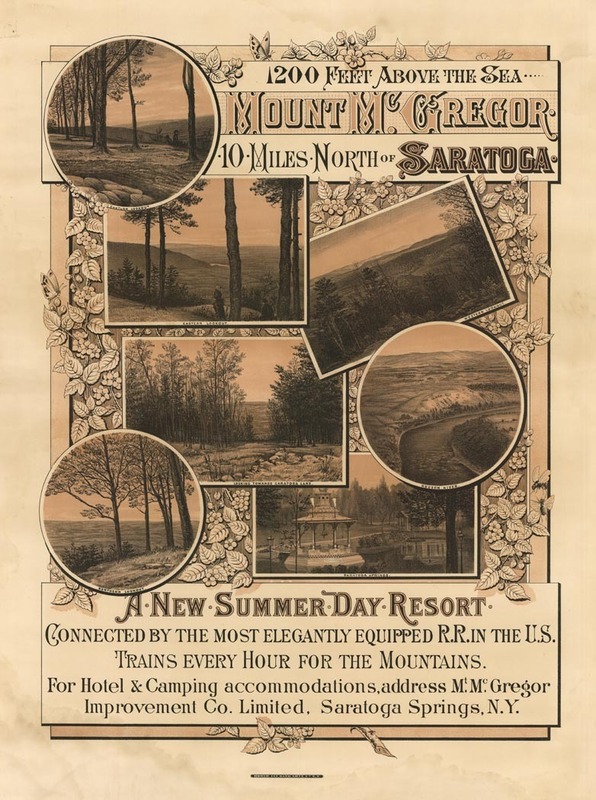 In the mid-to-late 20th century, the Catskill Mountains were a popular resort destination primarily for the elite of the East’s largest cities. 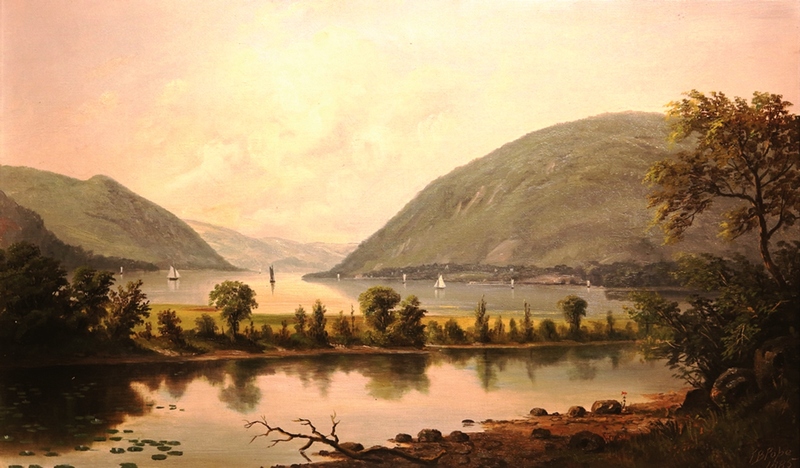 The region became known for continuing a Romantic Movement in art and literature and gave rise to the ‘Hudson River School’ of art. The area was once named on an 1656 map of New Netherland as Landt van Kats Kill (‘cat creek’ in Dutch), perhaps explaining some of the confusion over the years about the name which has given us variant spellings such as Kaatskill and Kaaterskill, both of which are still used, for example in the regional magazine Kaatskill Life, and as the names of a mountain peak and a waterfall; indeed, in 1882, Wilde lectured at the Kaaterskill Hotel. Oscar’s extended visit occurred at the heart of his tour of Summer resorts in the North-East, and he took in all the most exclusive and popular hotels. Oscar was accompanied by wealthy patrons from New York City including Sam Ward and Richard Doyly Carte, and was feted by local communities at the height of his celebrity: at one point he was given a celebrity breakfast at the top of Mt. McGregor. He was in The Catskills from August 9—19 with the exception of one day (August 16), when he traveled to Long Beach, RI to fulfill a previous engagement. See here for a review of all Wilde’s Catskills lectures. Thanks John. Once again you bring the life of Wilde close to home for us.